The Dutch are smoking and drinking less, but official targets for improving health remain far off, national statistics office CBS and addiction monitor Trimbos Institute have found. 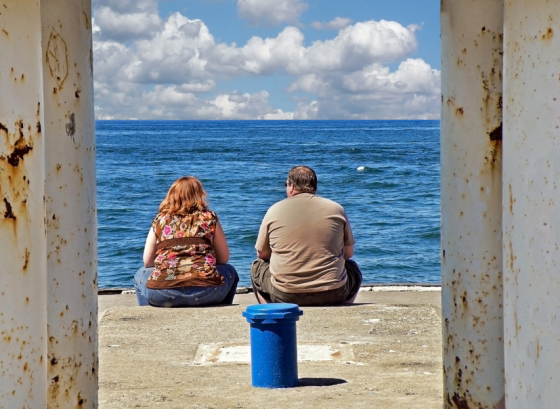 The number of overweight people remained stable, with half of the Dutch population in the overweight category while 15% are classified as obese. The biggest decline is in the number of people who smoke. In 2014, 25.7% of the adult population were lighting up but this fell by over one percentage point to 22.4% in 2018. The number of people who drink too much (more than 14 units of alcohol a week for women and 21 for men, according to government guidelines) went down from almost 10% in 2014 to 9% in the same period. The number of heavy drinkers ( more than 4 units for women and six for men a day at least once week) remained the same. Some 35,000 people in the Netherlands a year die from the effects of smoking, being overweight or problem drinking. The Nationaal Preventieakkoord, a government prevention programme, aims to bring back the number of smokers and problem drinkers to 5% and the number of overweight people to 38% by 2040. The number of overweight and obese children has also remained stable between 2014 and 2018. Almost 12% of Dutch children between the ages of four and 18 are currently classified as overweight and 2.7% as obese.